Russian hackers exploited a key vulnerability in U.S. cyberdefenses to come within reach of stealing some of the nation’s most secret and advanced defense technology, an Associated Press investigation has found. What may have been stolen is uncertain, but the cyberspies clearly took advantage of poorly protected email accounts and scant direct notification of victims. The hackers known as Fancy Bear, who also intruded in the U.S. election, went after at least 87 people working on military drones, missiles, rockets, stealth fighter jets, cloud-computing platforms, or other sensitive activities. Thirty-one agreed to interviews. Employees at both small companies and defense giants like Lockheed Martin Corp., Raytheon Co., Boeing Co., Airbus Group and General Atomics were targeted. Those companies offered no comment when contacted. “That’s what’s really scary,” added Sowell, who was himself one of the hacking targets. Fancy Bear’s prey was identified from about 19,000 lines of the hackers’ email phishing data collected by the U.S.-based cybersecurity company Secureworks, which calls the hackers Iron Twilight. The data is partial and extends from March 2015 to May 2016. Most of the people on the target list worked on classified projects. Yet as many as 40 percent clicked on the hackers’ phishing links, analysis indicates. That’s the first step in potentially opening their accounts or computer files to digital theft. Hackers predominantly targeted personal Gmail accounts, with a few corporate accounts mixed in. Personal accounts can convey classified information — whether through carelessness or expediency — and lead to more valuable targets or carry embarrassing personal details that can be used for blackmail or to recruit spies. 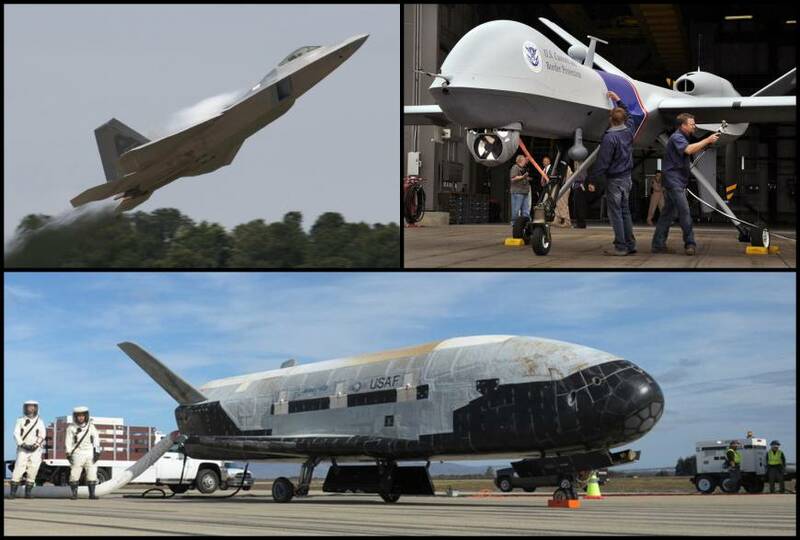 Among their interests, the Russians seemed to be eyeing the X-37B, an American unmanned space plane that looks like a miniature shuttle. Referring to an X-37B flight in May 2015, Russian Deputy Prime Minister Dmitry Rogozin invoked it as evidence that his country’s space program was faltering. “The United States is pushing ahead,” he warned Russian lawmakers. The hackers also chased people who work on cloud-based services, the off-site computer networks that enable collaborators to work with data that is sometimes classified. For example, the cyberspies tried to get into the Gmail account of an employee at Mellanox Federal Systems, which helps the government with high-speed storage networks, data analysis and cloud computing. Its clients include the FBI and other intelligence agencies. Yet of the 31 who agreed to be interviewed, just one got any warning from U.S. officials. The FBI declined to give on-the-record details of its response to this Russian operation. Agency spokeswoman Jillian Stickels said the FBI does sometimes notify individual targets. “The FBI takes … all potential threats to public and private sector systems very seriously,” she said in an email. However, three people familiar with the matter — including a current and a former government official — previously said the FBI knew the details of Fancy Bear’s phishing campaign for more than a year. A Pentagon spokeswoman, Heather Babb, said the department recognizes the evolving cyberthreat and continues to update training and technology for military, civilian and contract personnel. But she declined to comment on this hacking operation. The Defense Security Service, which protects classified U.S. technology, focuses on safeguarding corporate computer networks. “We simply have no insight into or oversight of anyone’s personal email accounts or how they are protected or notified when something is amiss,” spokeswoman Cynthia McGovern said in an email.